Function: Sifted flour, or other powder. 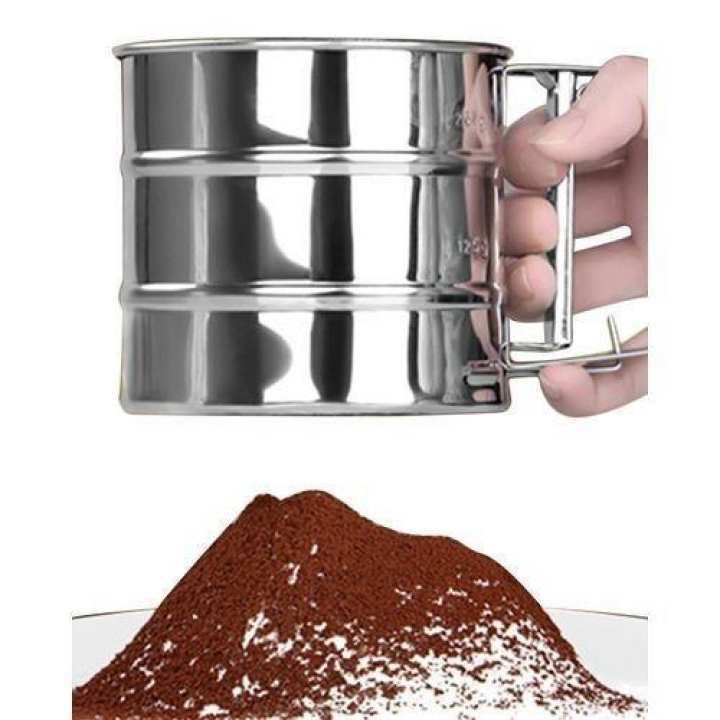 It is a durable and useful sifter, which is suitable for using in kitchen, bakery, etc. A good helper for baking cake in kitchen or bakery.